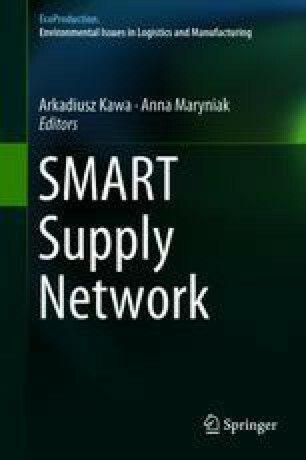 The study focuses on crucial aspects related to factors having direct influence on the willingness of entities to become integrated in green supply chains and also to factors hindering cooperation in this respect. The modern supply chains must be smarter which means interconnected and taking better decisions on the basis of collected data. The idea of functioning within a smart network consists in an enterprise taking advantage of its own resources in order to maintain its development in the long run and is related to pro-ecological trends in the global society. The presented model analyses relational factors having influence on the performance of green supply chains. The study also points out the role of knowledge management in raising employees’ awareness and the relation between trust and commitment.